It’s Game Day for the Mansfield Sr High Tigers. 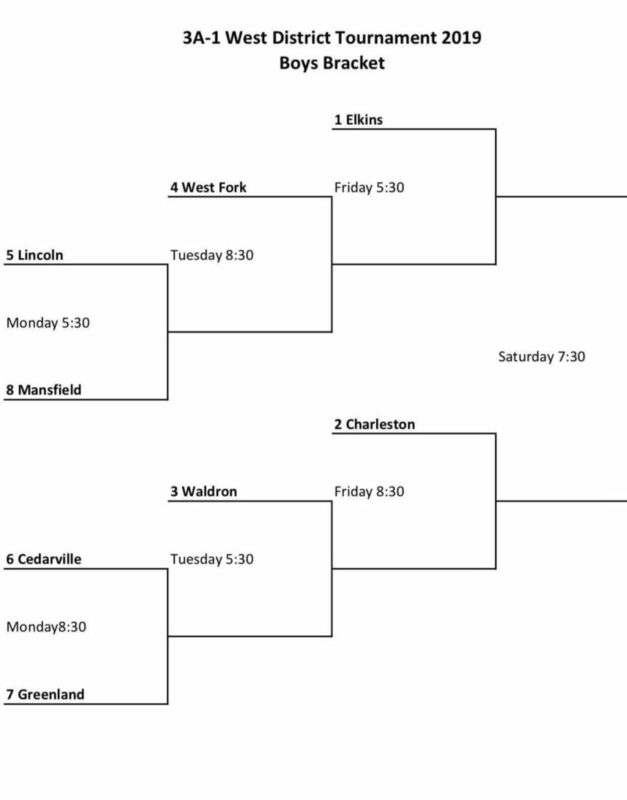 Today is round one in the 3A-1 Sr District Tournament and is being played in West Fork. Mansfield played their last conference game of the season against the Cedarville Pirates on February 2. The boys came out on top with a 58-56 triumph while the ladies succumbed to a 49-38 score. The Lady Tigers ended their conference play season with a record of 1-13. As of now their total season record is 4-19. 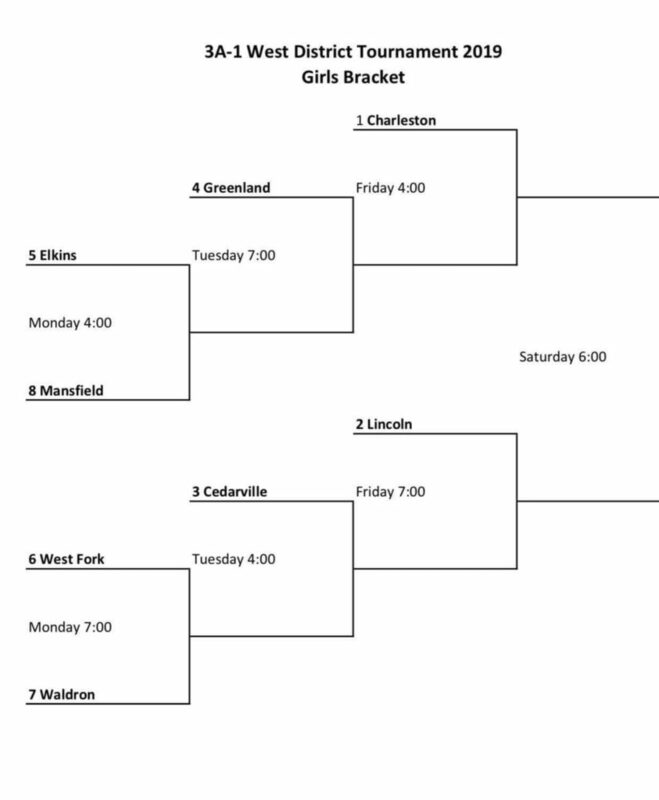 The girls are sitting in the #8 seed position for the District Tournament. The Lady Tigers will take to the court first and attempt to overpower the #5 Lady Elks. Game time is at 4 p.m. Sitting at the #8 seed in the District Tournament are the Mansfield Tigers. The boys hold a 5-18 total play record so far and ended conference play with a record of 2-12. 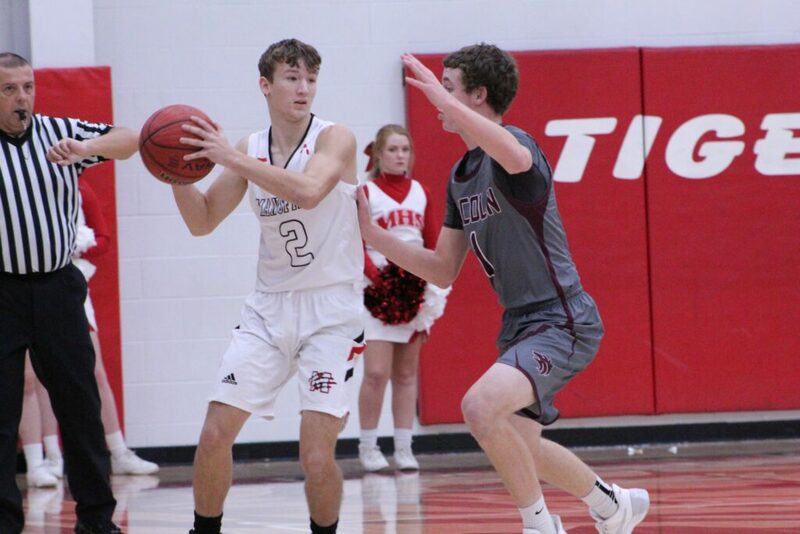 In round 1 of tonight’s competition for the boys, the Tigers plan to run rings around the #5 Lincoln Wolves at 5:30 p.m. Previous Previous post: New Week and New Menu! Check out this week’s Local School Breakfast and Lunch Menus!